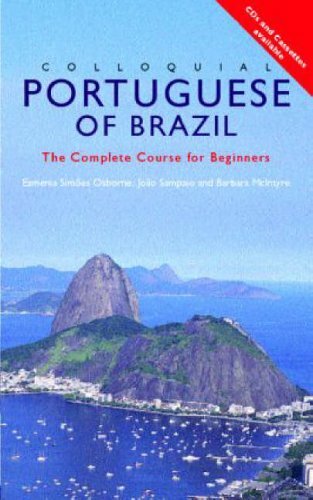 This course has been specially written by experienced teachers for self-study or class use and offers a step-by-step approach to written and spoken Portuguese of Brazil . No prior knowledge of the language is required. Last edited by arcadius; 01-31-2019 at 09:46 PM.